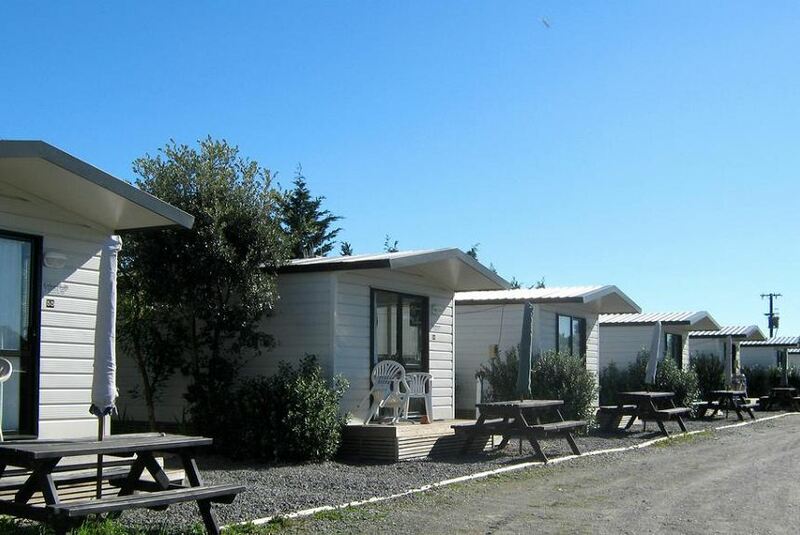 Napier Beach Kiwi Holiday Park and Motels offers clean, quiet budget accommodations set on 9 acres of beautifully landscaped grounds by the beach. All rooms at Napier Beach Kiwi Holiday Park and Motels feature a range of comfortable amenities including TV, shower, toilet and cooking facilities. Some are located on the beachfront and have sea views. Facilities include a communal kitchen, a dining area, a BBQ area, laundry facilities and a children’s playground. WiFi is available. Napier Beach Kiwi Holiday Park and Motels is located 5.6 mi from the city of Napier.